As a CEO or managing partner of an accounting firm, your most challenging task is anticipating the future and bringing it back to today. This needs to be done to develop current management action plans and to align them with long-term vision. We also must recognize that the future will be entrusted to our new and emerging leaders and we will not succeed by holding onto existing paradigms. Create real opportunities. Developing leadership for the future of a firm isn't done by talking about it, it's best done by creating real opportunities for others to lead. We try to develop leadership skills in our next generation by senior leadership leading from behind. Support new ideas. As the next generation demonstrates leadership, courage, authenticity and creativity, we celebrate and support their new ideas. Their ideas are fresh and driven by their energy and current immersion in today's reality. They are also willing to take on ownership of our collective future and success. Our job is to support their ideas and give them the opportunities to succeed (or fail). We must also positively reflect on failure so the fear of it doesn't inhibit new ideas and innovation. Listen and empower. Empowering and listening to the next generations allows us to break away from past patterns and narrow ways of looking at issues and enables us to be a catalyst for new ideas and innovation. At WilkinGuttenplan, we have developed formal, branded, leadership development initiatives to create tangible opportunities. We have several mechanisms for doing this including our Future Council, Innovation Council, and Advisory Committee, among others. These are staff-led with partner involvement, invited mostly to act as sponsors of the ideas and to have our partners hear what’s on the minds of the next generation and the unique and valuable insights they have. However, listening is not enough. Embrace change. We must act to validate and test new ideas and embrace change. The idea of leading from behind includes business development efforts as well. Through our NexGen experiential learning program we regularly take out our generations of future leaders on sales calls, marketing activities and client meetings. While they are not needed for these events, it gives them an opportunity to prepare for their future roles in a setting of learning and mentorship. This is a clear message of our investment in them. The more we reach down, listen and value the talents of our next generations beyond daily production value, the more firms and the profession will be prepared for the changing future. 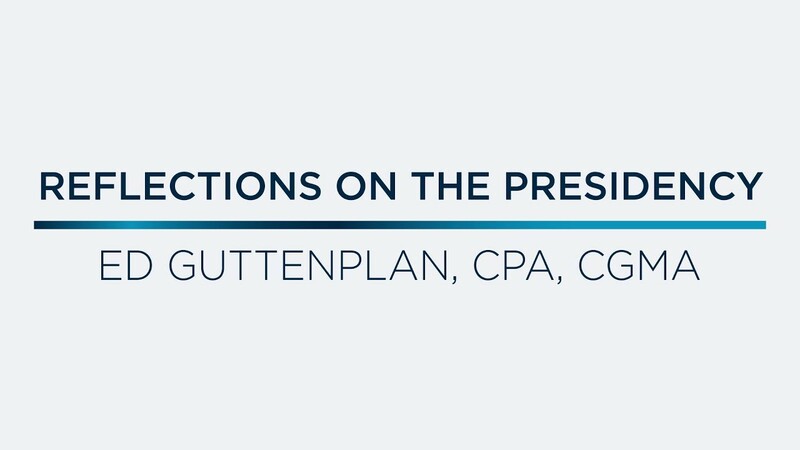 Ed Guttenplan, CPA, MBA, CGMA, is the managing shareholder of WilkinGuttenplan. 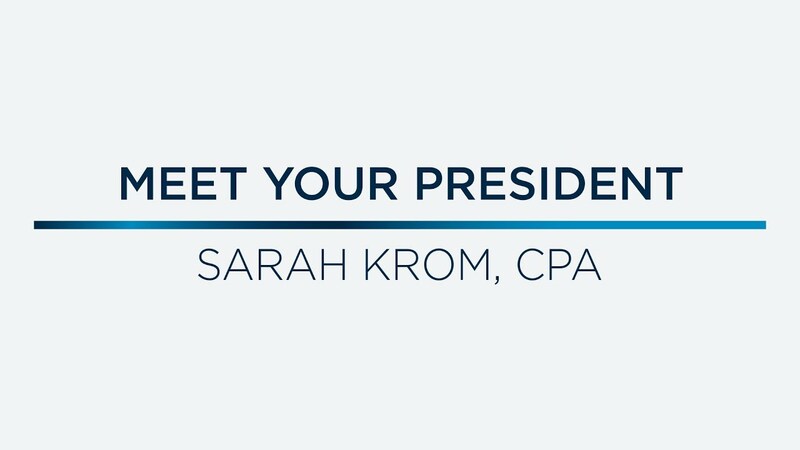 He was the 2017/18 president of the NJCPA and serves as chairperson of the Nominating Committee and trustee for the NJCPA Education Foundation Board of Trustees.